In this brief tutorial I will show you how to remove Amazon search results from Unity Dash in Ubuntu. 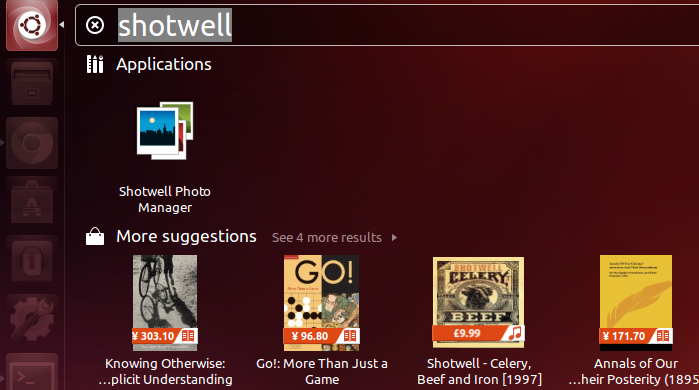 Since 12.10 Quantal, Ubuntu shows advertisements for Amazon products when you search in Unity Dash. Also there’s a shortcut on Unity Launcher for Amazon. 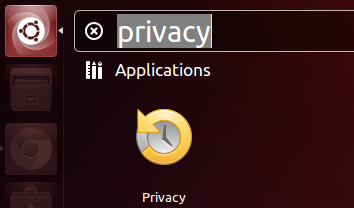 For Amazon shortcut on Untiy Launch, right-click on the icon and select “Unlock from Launcher”. For Amazon ads in Unity Dash, open Privacy utility from the dash.